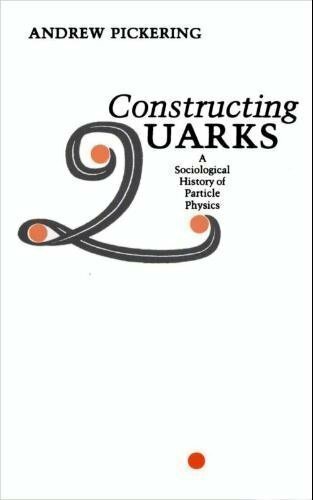 Widely regarded as a classic in its field, Constructing Quarks recounts the history of the post-war conceptual development of elementary-particle physics. Inviting a reappraisal of the status of scientific knowledge, Andrew Pickering suggests that scientists are not mere passive observers and reporters of nature. 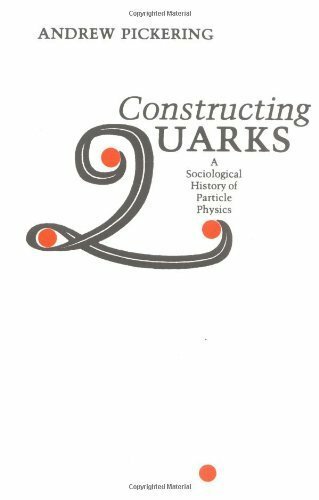 Rather they are social beings as well as active constructors of natural phenomena who engage in both experimental and theoretical practice. Andrew Pickering is professor of sociology, criticism, and interpretive theory at the University of Illinois at Urbana-Champaign. 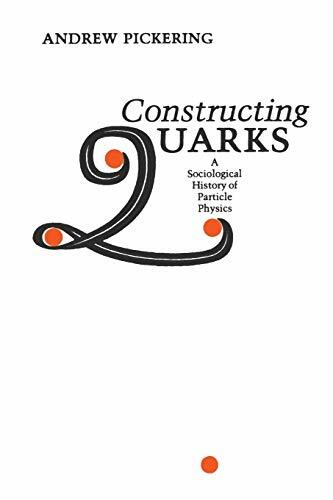 He is the author ofThe Mangle of Practice: Time, Agency, and Science and editor of Science as Practice and Culture, both published by the University of Chicago Press.